Running back Jahvid Best only played three seasons with the Detroit Lions and head coach Jim Schwartz loved every second of it. The Cal prospect was a first-round talent coming into the 2010 NFL draft and was coveted by many teams, especially the Lions. They traded back to draft Best and Schwartz felt he made the decision of the lifetime. When asked about drafting Best, Schwartz had an all-time great response, saying, "Some people watch adult videos on their computer...I go to YouTube and watch Jahvid Best highlight clips. That’s what gets me aroused." Talk about a football guy. 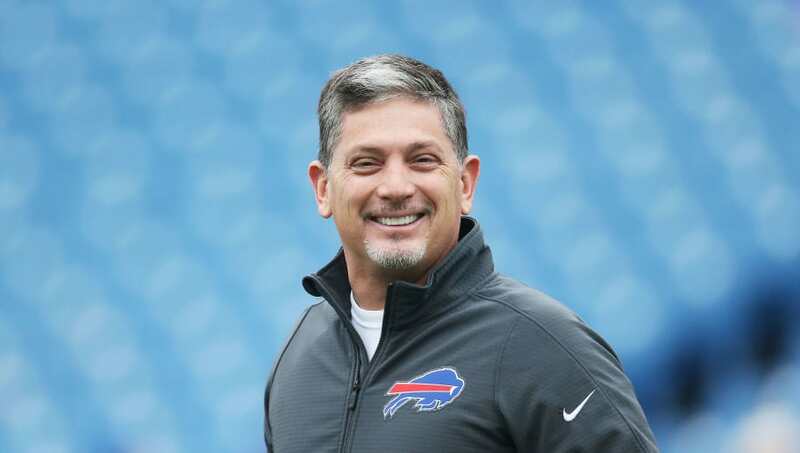 I guess now we really do know what Jim Schwartz does when he's away from the football field. It turns out Schwartz didn't watch enough film as he should have because Best had a very short stint with the Lions. He was limited to just 945 rushing yards in three seasons and dealt with numerous concussion symptoms that ultimately ended his career. Much like Bell, Schwartz tenure as Lions head coach also didn't last much longer. Now with the Eagles, Schwartz's comment will carry with him the rest of his career. Even with his team's success this season, I'm not sure Schwartz will ever find another player he liked more than Best, there's just no other way to put it.